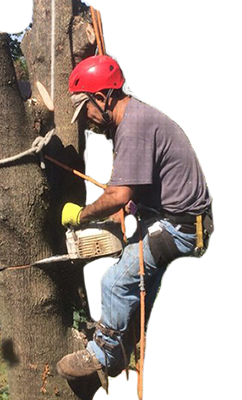 Whether you’re in need of tree removal at your residence or at your business location, you could use professional tree trimming on a regular basis. 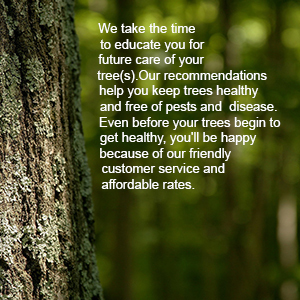 Royal Tree Service is the go-to resource for those located in New Jersey. 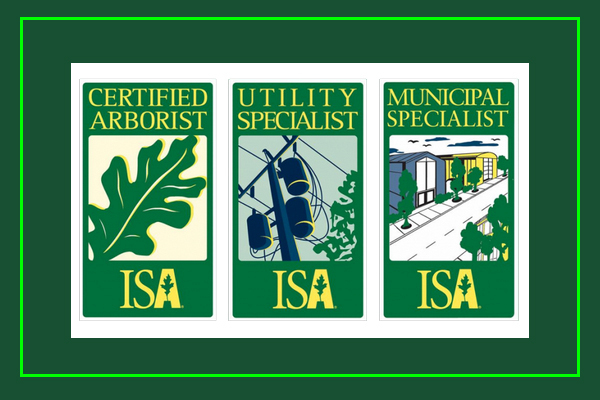 Our professionally trained staff is licensed and certified, and can guarantee results that will keep your landscape looking beautiful all year-round. 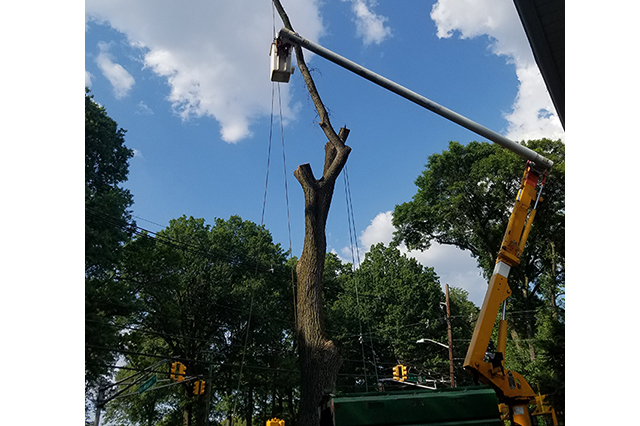 When you hire a tree removal service, it’s incredibly important that they have the experience necessary to safely handle the job. 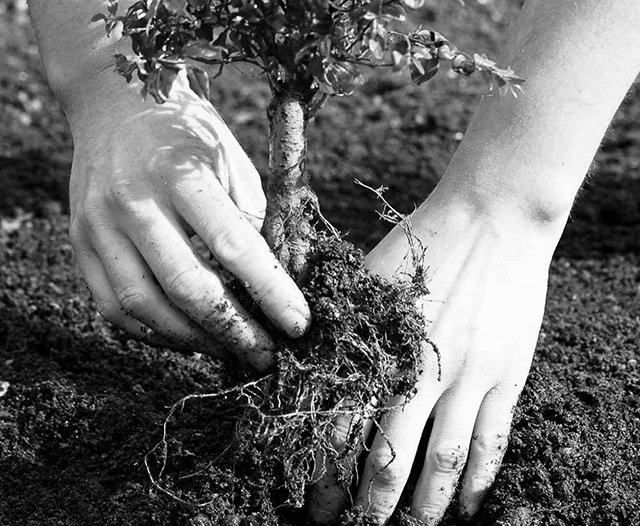 From environmental precautions, to ensuring that your property does not incur in unnecessary damage, our staff is prepared to provide high-quality services no matter how big or small your job may be. 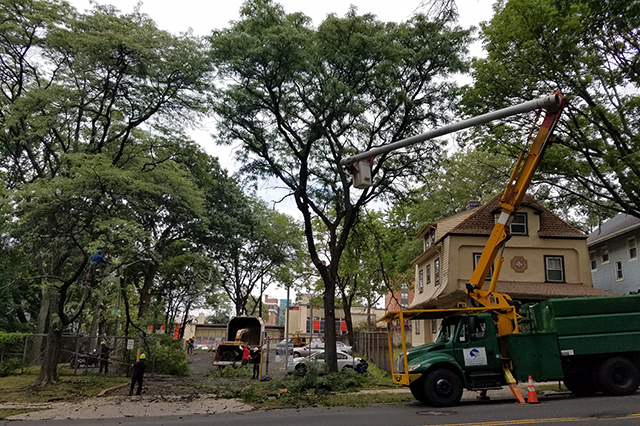 From repairing storm damage, to providing extensive tree pruning, our equipment and industry expertise allow us to work efficiently and safely. 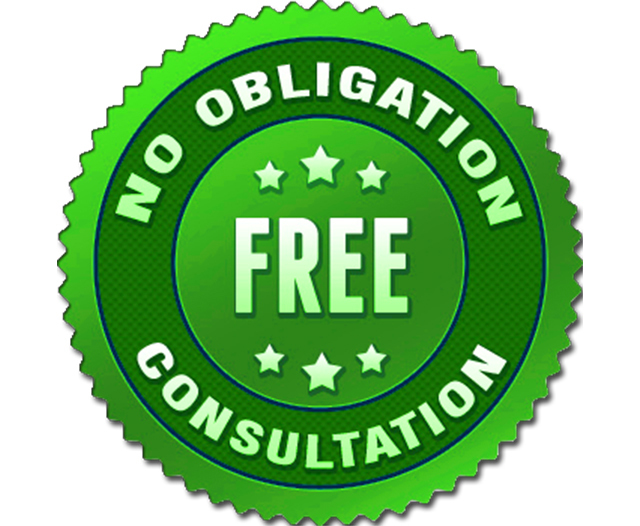 Whether you’re a residential home owner or a business owner, we’re happy to provide you with a risk-free consultation up front. 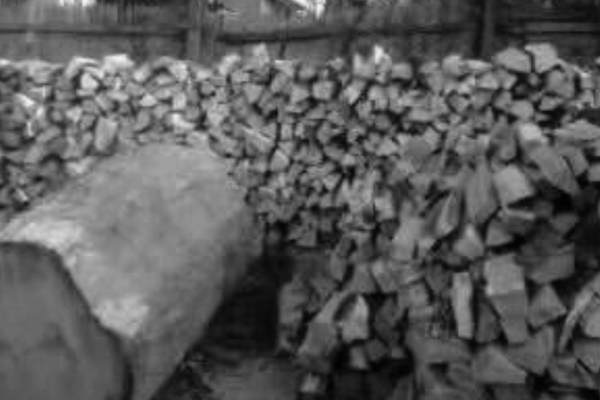 We inform you of exactly what needs done and the cost you can expect before we begin work, so you can have the peace of mind you need to move forward with the project. 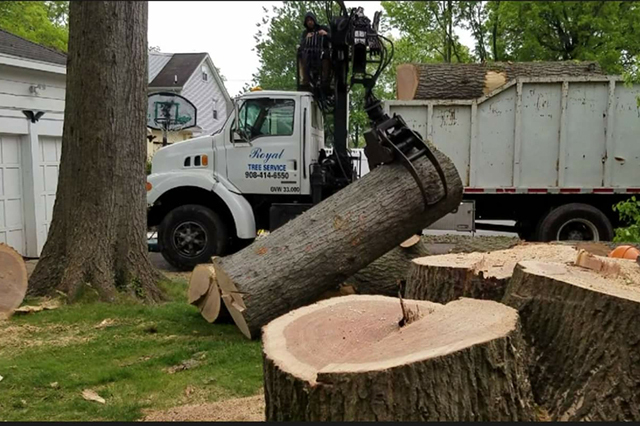 Whether it involves simple tree shrub removal or clearing a large area, we’re happy to answer your questions so you can make an educated choice that will help improve your home's landscape. 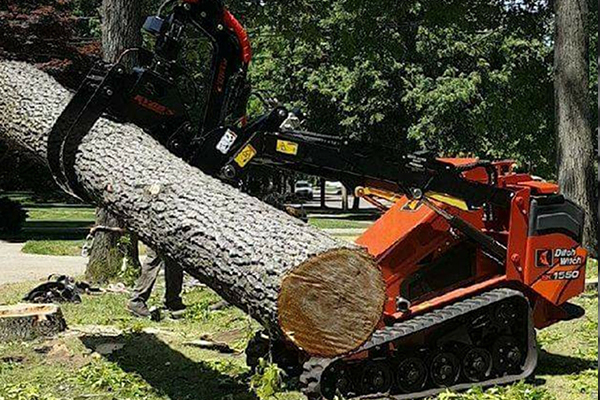 Royal Tree Service is proud to transform your landscape through professional tree pruning, removal, and more. 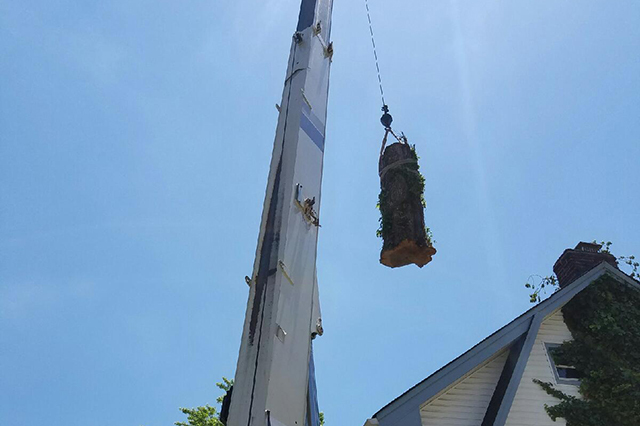 You can ensure that your property stays healthy and beautiful with our tree removal service and other landscape maintenance options. 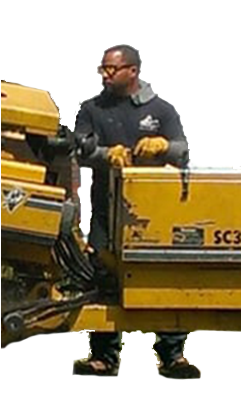 We provide service to residential and commercial property owners in New Jersey. 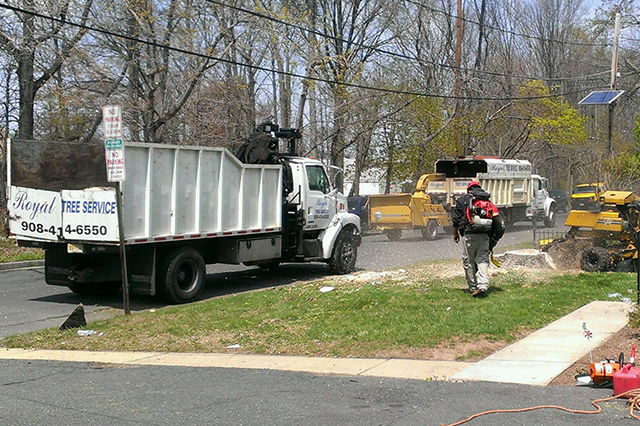 We'll also work, regardless of the season, to help prevent issues or to attend to unexpected emergency situations. Now that winter is coming, you can count on us to prepare your home. 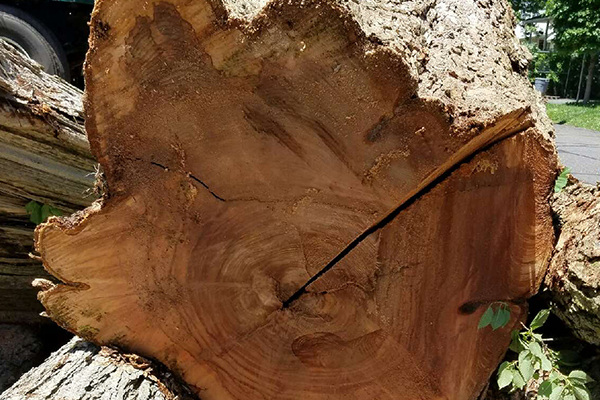 This time of the year can truly wreak havoc on trees and shrubs, and our cutting-edge services are designed to produce the best results for your property. 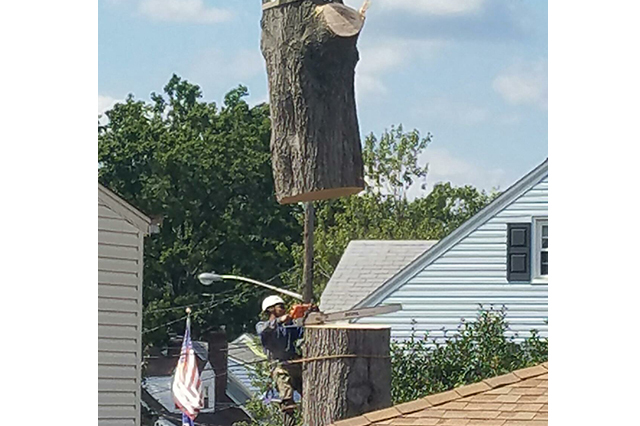 A crew of 4 came to my house to remove two problem trees I had that were growing way too close to the building. They were professional, polite, quick, and true masters of their art. 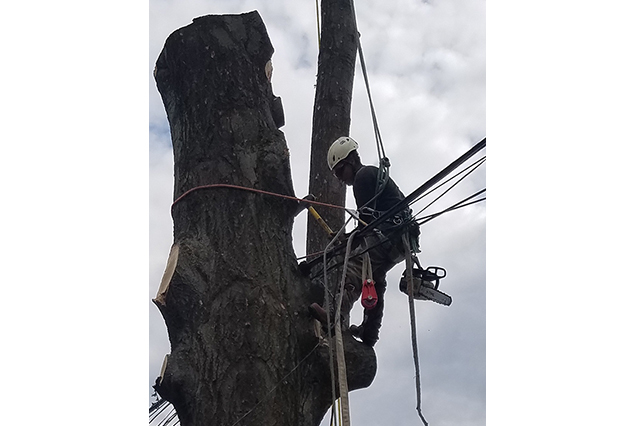 I was watching them bring the trees down in big chunks and they hooked up their ropes in such a way that my house was never in danger of being damaged. 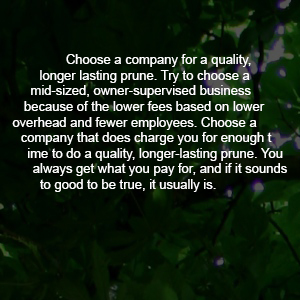 Additionally they charged me an unbeatable price for the quality of work that they did. 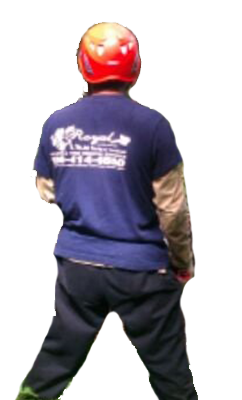 I would recommend Royal tree service to anyone who needs tree work done. 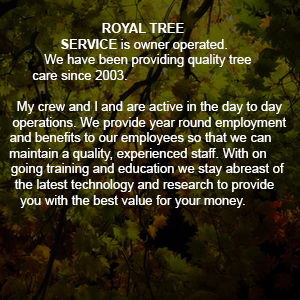 I highly recommend Royal Tree Service. 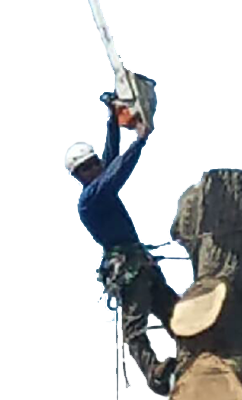 They completed a job for me this am on a monster oak tree, when I tell you they provided SUPERB service believe me they did. They exceeded my expectations. 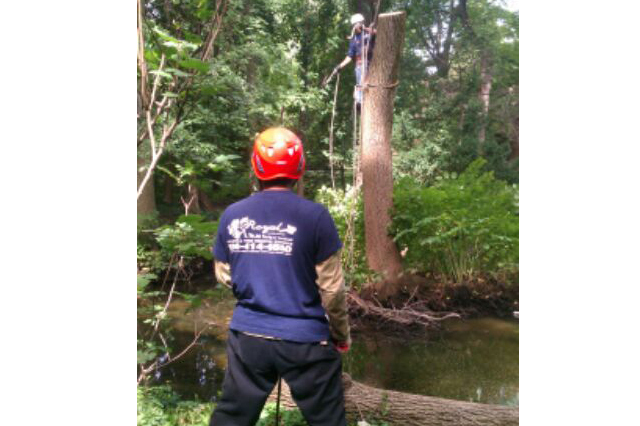 The crew were friendly and professional, what I asked of them they did with no hesitation. KEEP UP THE GREAT WORK, YOU GUYS ROCK!!!! 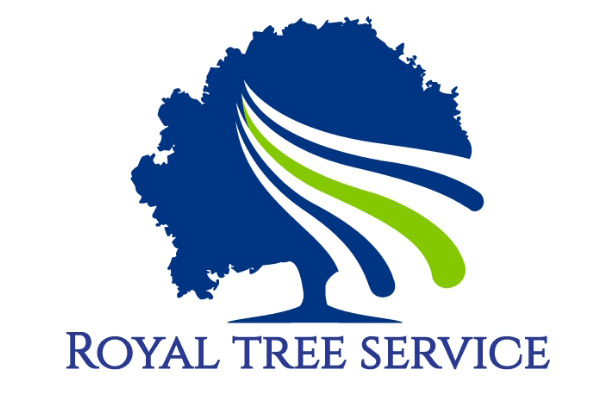 I highly recommend that you call John at Royal Tree Service. His professionalism and confidence on what seemed to be a challenging job for most others, along with his competitive pricing set him apart. 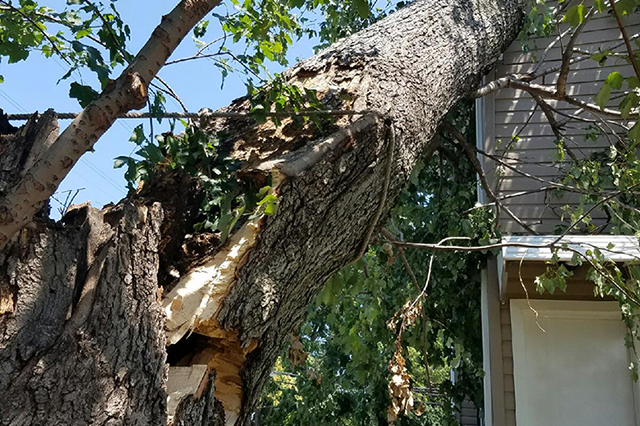 The 80ft Pin Oak in my backyard will be missed but Royal took it down with very little disturbance to my property - hats off to a job well done! 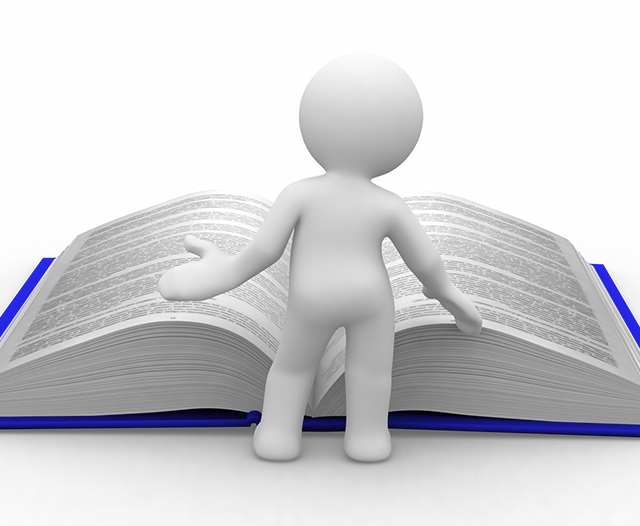 The secret to success is good leadership, with outstanding Team Members with unique expertise.